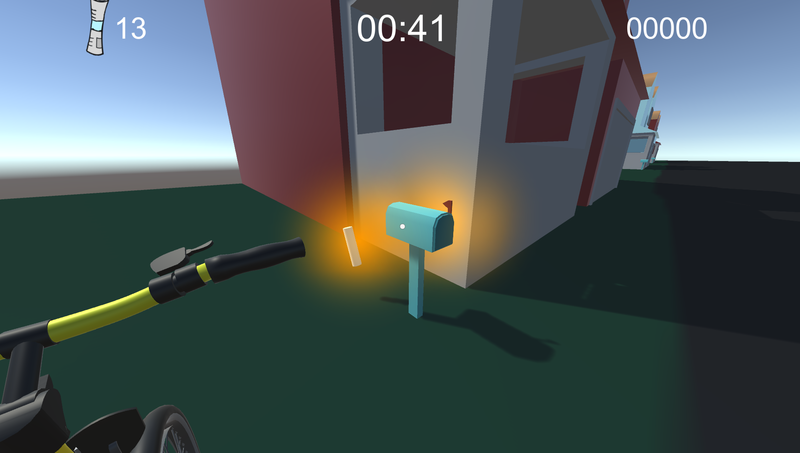 A prototype for a 3D FPS remake of the arcade classic! 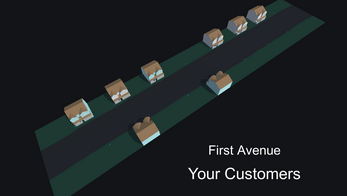 Deliver newspapers to your customers' houses in record time to gain subscriptions! Fail to deliver and watch them disappear! 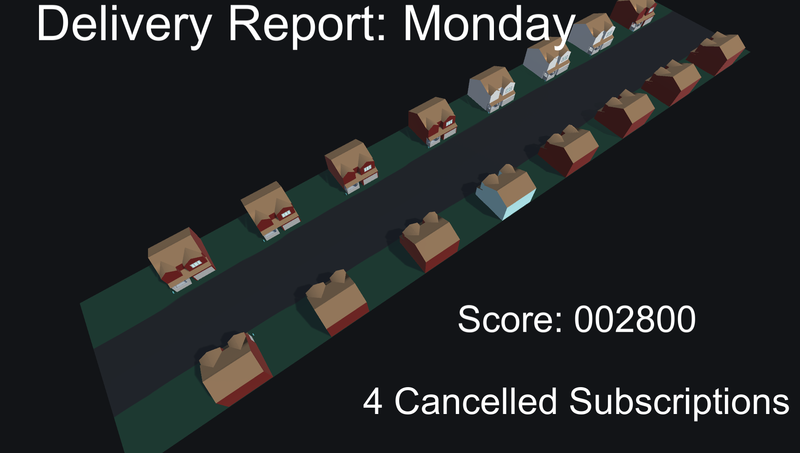 Can you get the high score over a week of deliveries? Man!! 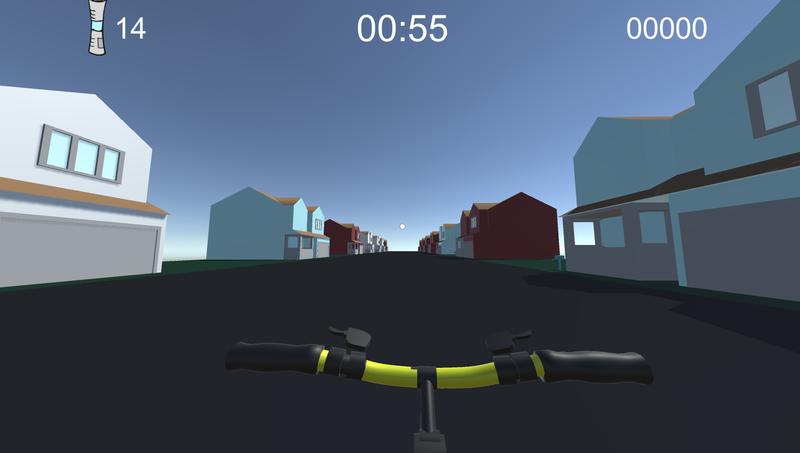 i was thinking about making this game. It's nice, but no Dracula! owww .... i'll go for TPP.